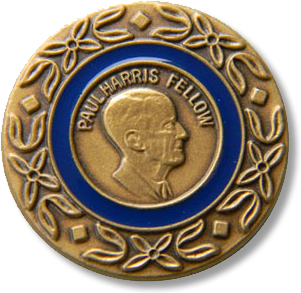 Don’t Just Go To Rotary; Be a Rotarian! Even more important is the work that our Southern Pines Rotary Club Foundation does in the community. Every year, 8% of the funds held in endowment are used to help fund scholarships and support local organizations doing good in the community. For more information, please contact us. 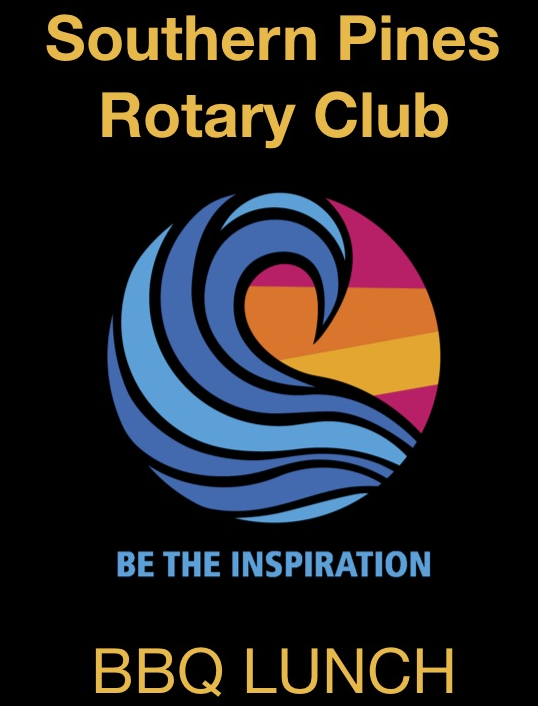 As a Club, The Southern Pines Rotary Club is proud to be very involved in our community, and we are inclusive of everyone in our Club projects, events and fundraisers. We are involved in numerous efforts every month of the year to serve our local and global communities. We’re proud of the energy and commitment of the Southern Pines Rotary Club. III. Will it build GOOD WILL and BETTER FRIENDSHIPS?